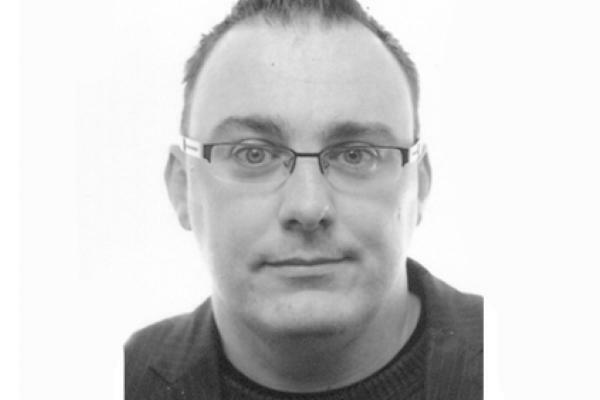 Gareth is the BA Animation Programme Leader at the Irish School of Animation (ISA), Ballyfermot College of Further Education (BCFE). ISA has been delivering animation courses since the late 1980’s and alumni of the college have played a vital role in influencing the development of the hugely successful Irish animation sector. During his time at ISA, Gareth has worked closely with the animation sector to build a professional industry dimension into the programme. In 2010 Gareth helped establish the Animation Hub, a partnership between ISA, Trinity College and Giant Animation Studios. The aim of the Animation Hub is to create professional projects that see ISA animation students collaborate with students from TCD in areas like Motion Capture, Drama, Music and Creative Writing under the creative guidance of Giant Animation Studios. In 2010, Gareth established and continues to run the annual ISA CON event, which attracts world renowned international speakers from studios like Disney, Pixar and Dreamworks.Gareth also regularly organises and runs talks, workshops and panel discussions in collaboration with organisations and festivals, including the Irish Film Board (IFB), the Irish Film Institute (IFI) and the Dublin International Film Festival (DIFF). Gareth is also the Network Manager for the recently established Animation Skillnet, an industry led training network for the animation, games and post production sectors in Ireland.